So funny story: a few weeks ago, my roommate asked me what I thought of these shoes in blue. I thought they were cool but a brown shoe was more my style. She can pull off blue, I can't! I also told her I might wait until Target has their own version because it seems Target frequently has Steve Madden dupes. And we both giggled....because we know its true. 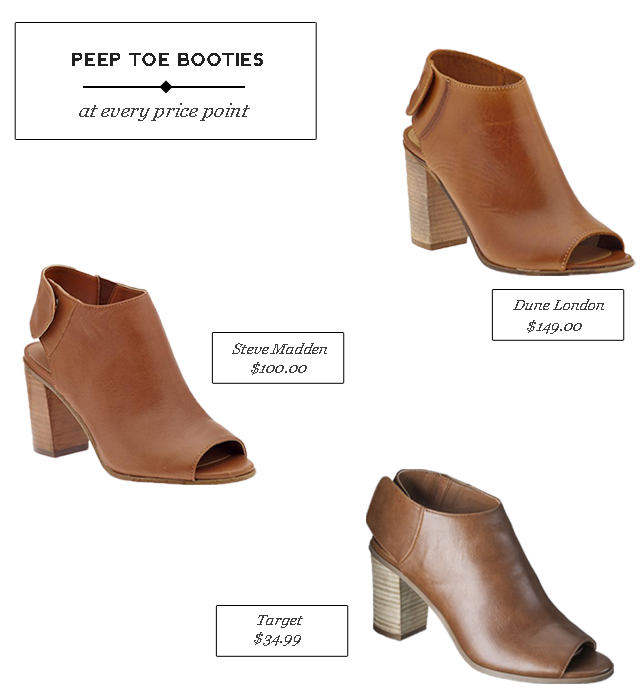 Welp, fast forward three weeks and here we are- peep toe booties at a range of price points! I still prefer the cognac color but the blue also comes at a few different price points. I see these shoes as shoes I would get a lot of use out of so I don't mind paying a bit more but if you don't plan to live in them this spring/summer, go for the Target option. 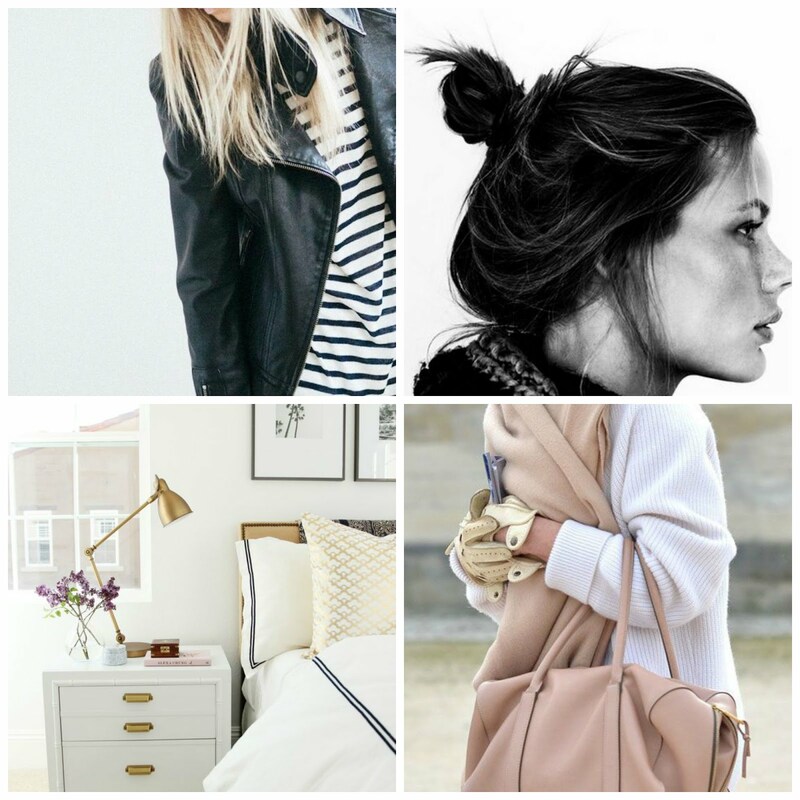 I find their shoes pretty comfortable and certainly affordable!